JBL Stadium GTO 620 wurde bewertet mit 5.0 von 5 von 2. 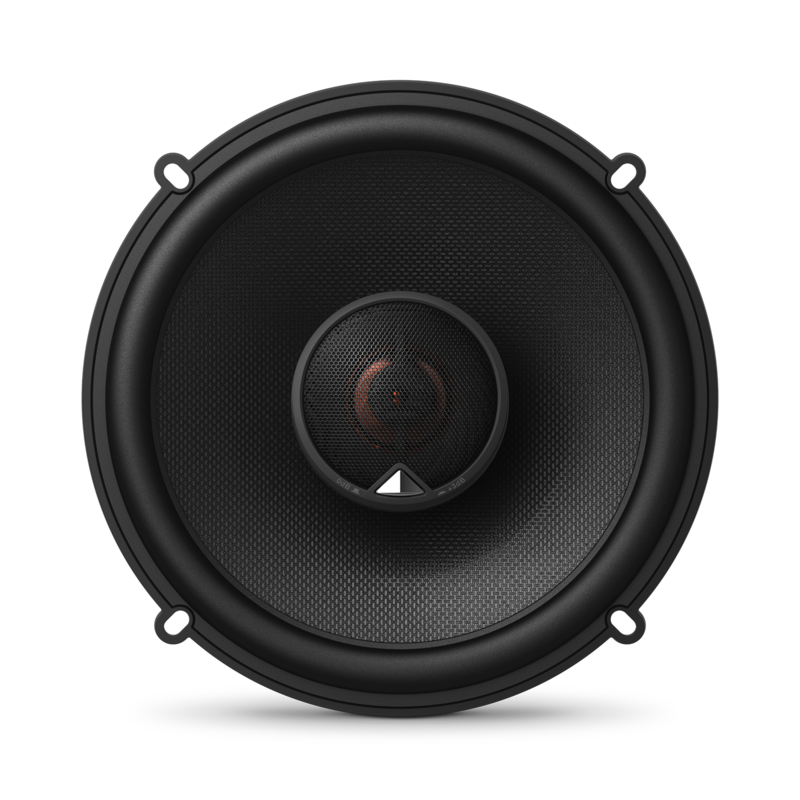 Rated 5 von 5 von sac916 aus Will this speaker fit my car Will this speaker fit my chevy cruze 2012 pioneer package? I plan on placing in the front doors. 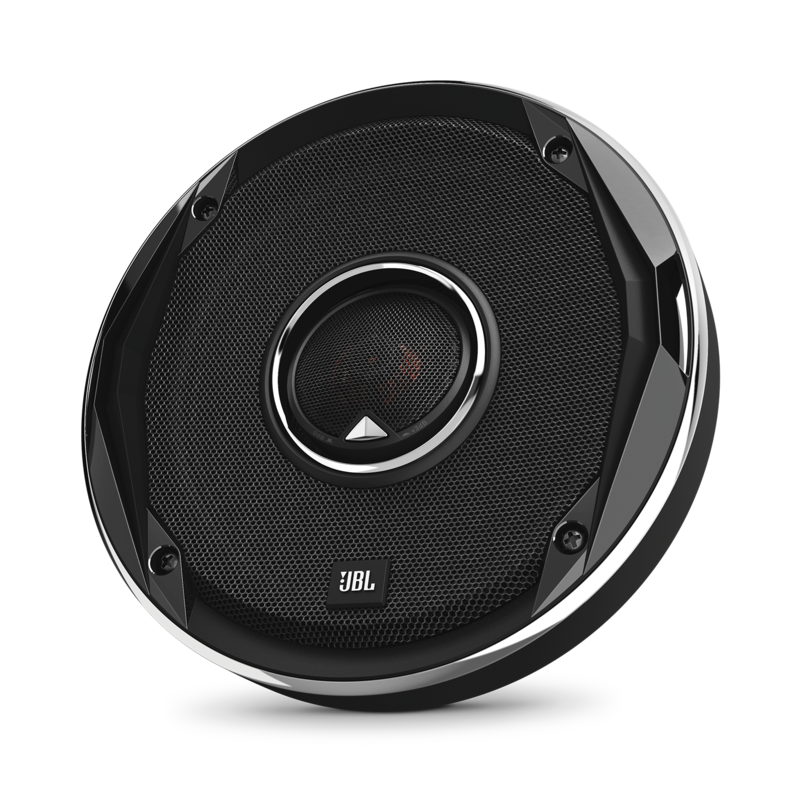 I have jbl gtx963 6x9 on rear deck that work fine. I would like to install these in my 09 Harley Davidson Road Glide using 5 to 6.5 adaptors. Concern is the coil to thick to fit??? Do these speakers work in a 2019 Mazda CX-3? Unfortunately, we do not have information yet if the GTO 620 will fit the 2019 Mazda CX-3. Will they fit a 2007 Chevrolet Silverado crew cab? We checked our database and we see three possible Chevrolet Silverado models and we would like to work with you directly to help you with your issue. Please submit a case request at https://www.jbl.com/support-contact.html and the Customer Service Team will be more than happy to assist you. will it fit mazda 3 2016? Hi! Unfortunately it shows on the website that the GTO690&nbsp;doesn't fit on your Mazda 3 2016. 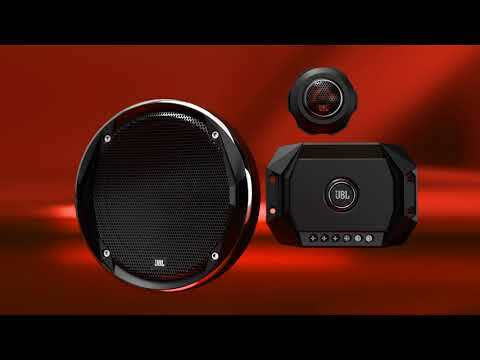 Although it is not recommended, you can modify your car to fit these speakers in place. Is it OK to use the speakers with a 4ohm system? 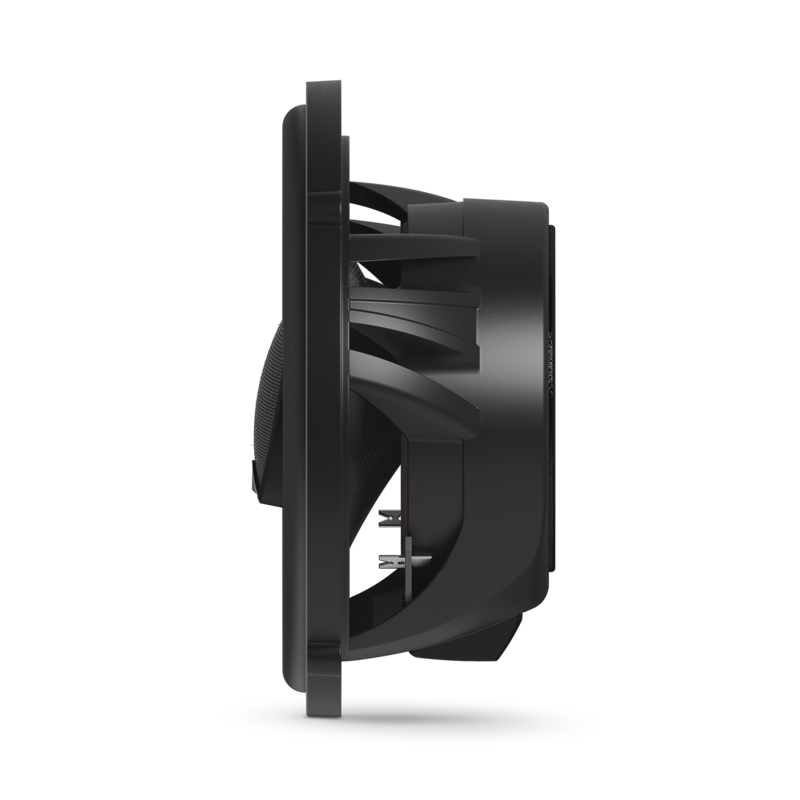 This is a 2.5 ohm speaker which needs to be matched with a 2 ohm system. You may use it with a 4ohm system but there is a risk of damaging the amp and blow the speakers if you unknowingly exceed it's peak power.